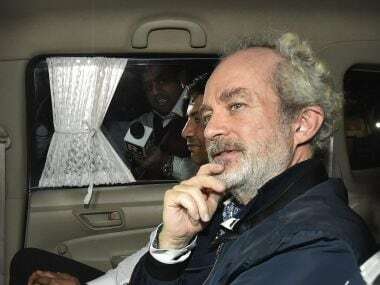 New Delhi: A Delhi court Saturday summoned David Nigel John Syms, an alleged middleman and business partner of British-national Christian Michel, a co-accused arrested in the AgustaWestland VVIP chopper case. 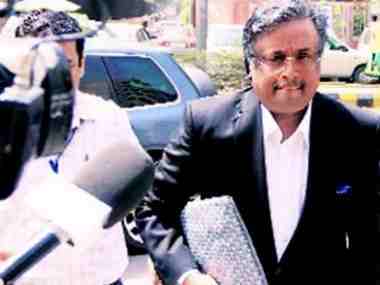 Special judge Arvind Kumar asked Syms, named as an accused in the supplementary charge sheet, to appear before the court on 9 May. The court also summoned two firms — Global Services FZE and Global Traders — as accused in the case. Michel and Syms are directors of the two firms. 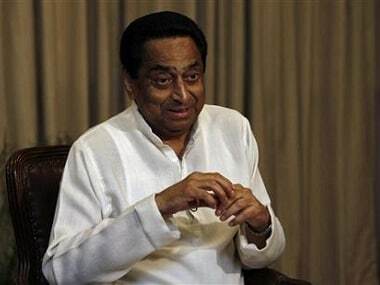 It also extended by two days the Enforcement Directorate custody of Sushen Mohan Gupta, an alleged defence agent arrested by the agency in the case. The custody was extended after ED's advocate Samvedna Verma said his further interrogation was required in the case. It further sought a reply from the agency on Gupta's bail application by 9 April. Gupta was arrested by the agency under the Prevention of Money Laundering Act (PMLA). The probe agency had said Gupta's role in the case came to light on the basis of disclosures made by Rajiv Saxena, who has turned approver after he was deported from the UAE and arrested by the agency. Michel was arrested by the ED on 22 December after his extradition from Dubai. He is among the alleged middlemen being probed in the chopper scam by the ED and the Central Bureau of Investigation or CBI. The others are Guido Haschke and Carlo Gerosa. The agency had earlier told the court that Michel received €24.25 million and 1,60,96,245 pounds from the AgustaWestland deal. The ED told the court that it had identified Michel's properties purchased with the proceeds of the crime. 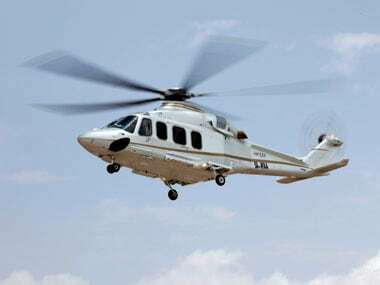 The ED, in its charge sheet filed against Michel in June 2016, had alleged that he had received 30 million euros (about Rs 225 crore) from AgustaWestland. The CBI, in its charge sheet, has alleged an estimated loss of 398.21 million euros (about Rs 2,666 crore) to the exchequer in the deal that was signed on February 8, 2010 for the supply of VVIP choppers worth €556.262 million.